Have you ever had to track down a vehicle or aid someone who was lost in a new city? These poor drivers may have become disorientated and turned down an unfamiliar road that caused them to become hopelessly lost and unable to find their way back. Well, when you install a GPS vehicle tracker, you will no longer be faced with trying to aid a lost driver but instead will have their precise location available on your PC, mobile phone, or tablet. 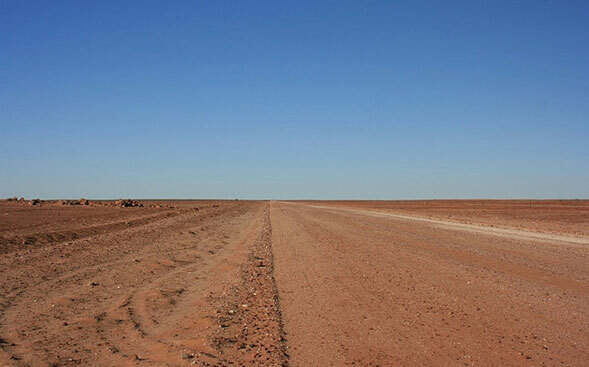 There was a real-life story that occurred in the Australian outback when a driver inadvertently turned down a dead end road that appeared to go all the way through to their destination on a popular map application on her mobile device. The driver ended up stranded in her vehicle for over a week with no way to turn around or call for help and only a bottle of water and a chocolate bar to survive on. She finally was spotted by a ranger and they were able to radio for help but if she had had a GPS vehicle tracker* installed she would not have to have been lost for so long. In today’s highly mobile world we and our drivers can be tempted to trust the mapping applications on our mobile devices but the story above demonstrates that these applications are fallible and only as good as the application creators or accuracy of the GPS mapping service. There is no way to ensure that the mapping application is indeed correct in the information that it provides but with a GPS vehicle tracker someone monitoring your travells can easily see if you are stuck in one area for too long (especially if the traveller has provided an itinerary of their planned journey). This provides an extra protection system for travellers in remote areas. With GPS vehicle tracker devices being so inexpensive these days, why wouldn’t you want that additional “safety” measure.